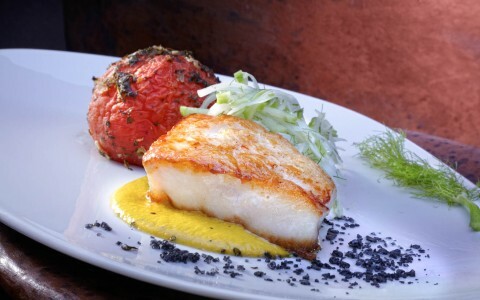 Be dazzled by flavors as plentiful as a desert palette, with cuisine that is as innovative as it is authentic. 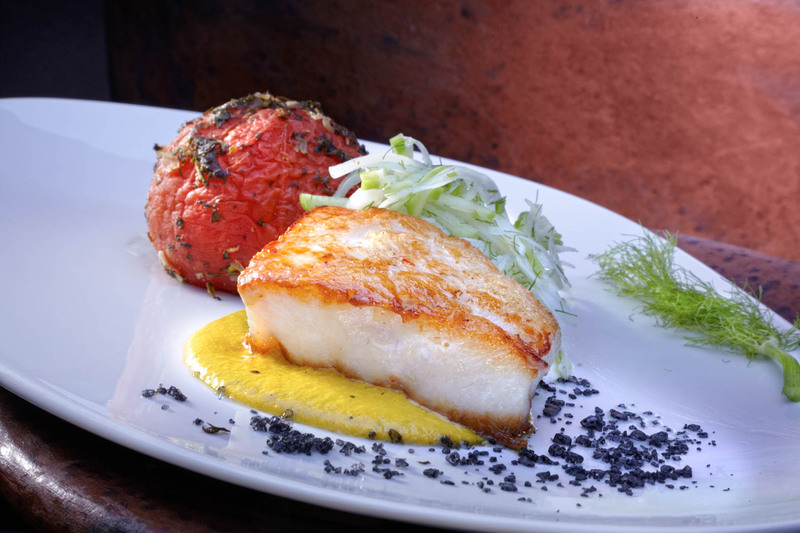 Our talented chefs create deliciously imaginative cuisine for five dining venues, each a showcase for their skill and the Southwest's rich culinary influences. 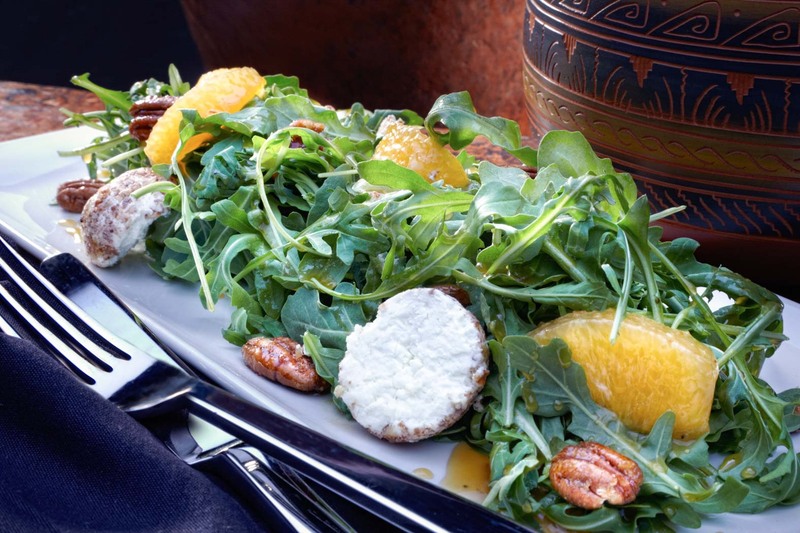 Whether you’re in the mood for casual and light—perhaps a Southwestern Cobb Salad by the pool—or a more formal dining experience, we have something for every palate. 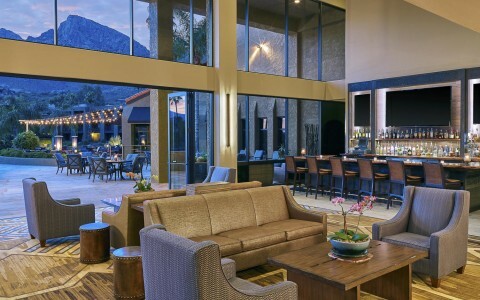 Wherever you are, you're guaranteed friendly service, the freshest produce—and majestic views overlooking the Santa Catalina Mountains. 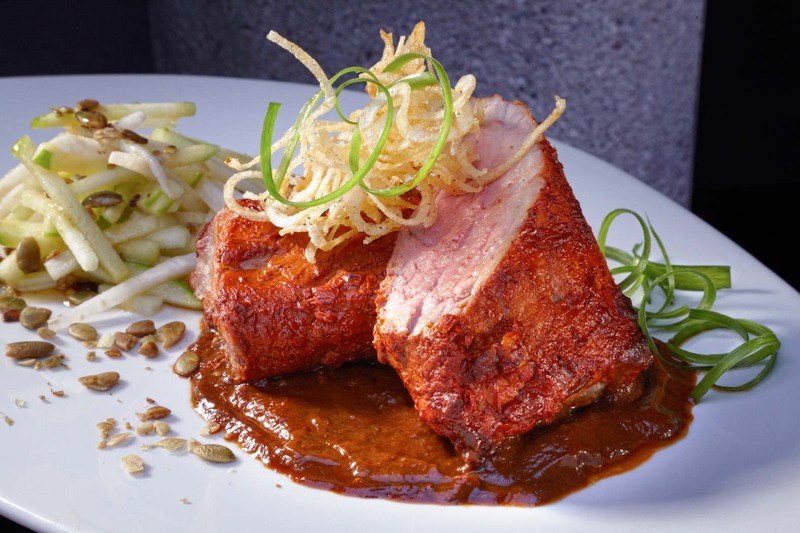 Chef Joshua Willett scours the local area daily in search of the finest ingredients for his Southwest-infused menu. 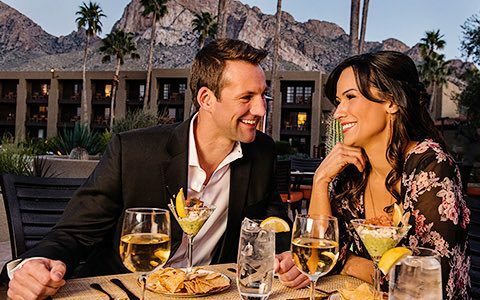 Combine the inspired dishes with Epazote’s spectacular setting — your choice of dining room or patio, both with breathtaking views of the 5,300-ft cliffs of Pusch Ridge — and you have discovered the ultimate Southwestern dining experience. For casual dining, head to Sundance Cafe to sample imaginative Southwestern-style breakfast, lunch and dinner menus featuring fresh, regional ingredients. 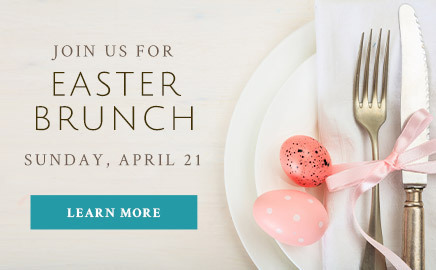 Don't miss the Breakfast Buffet, a sumptuous selection of hot items and made-to-order eggs and omelets, as well as fresh fruits, cereals, yogurts and fresh-baked breakfast bread. 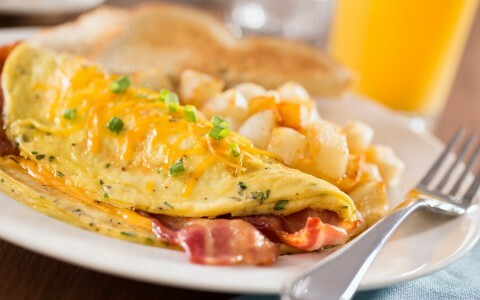 Dinner features favorites like Mac & Cheese, Club Sandwich, burgers, pizza and pasta. Where the sun shines more than 300 days a year, there's no better place to enjoy your favorite drinks and snacks than at our poolside Desert Springs Bar & Grill. From the Southwest Cobb Salad to Tucson's tastiest tacos, there's a little something for everyone here. Best of all, wet bathing suits are welcome! 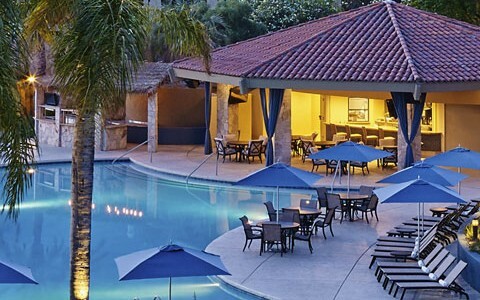 Grab a seat indoors at the one-of-a-kind mesquite wood bar or on the outdoor patio and enjoy local beers on tap and cocktails made with house-infused whiskeys, bourbons and tequilas. 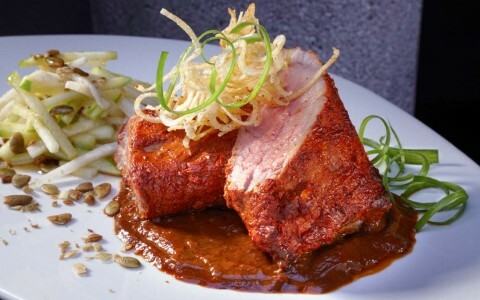 Add a delicious selection of small and large plates, plus live entertainment on weekends, and it's easy to understand why our cozy Colibri Lobby Lounge is a guest favorite. Italian for “snack,” Spuntini poolside restaurant offers yummy pizzas made with homemade dough & sauce and soft-serve ice cream. Enjoy a sweet and savory treat while you're sunning. 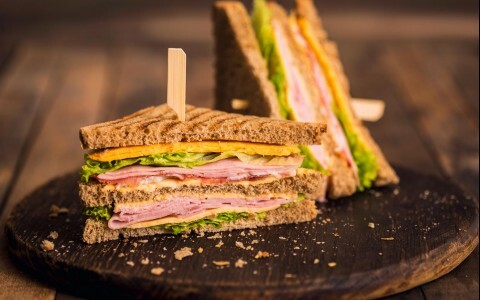 From your favorite morning Starbucks to breakfast sandwiches and anytime salads and sandwiches, our new Grab & Go in the lobby is your go-to for a quick bite, snack or beverage. Wine and beer also available. 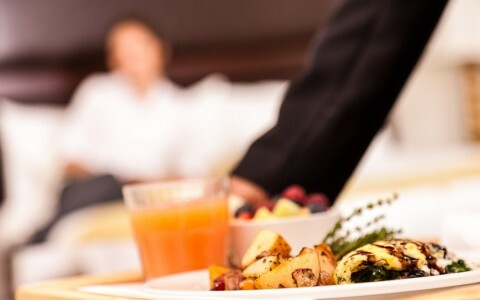 Our In-Room Dining menu features all-time guest favorites, served in the privacy and comfort of your guest room so you can relax and savor our Southwestern specialties whenever you like.